A letter that was never meant to be seen, a lie that was never meant to be told, a life he never dreamed he could have. Evan Hansen is about to get the one thing he's always wanted: a chance to finally fit in. 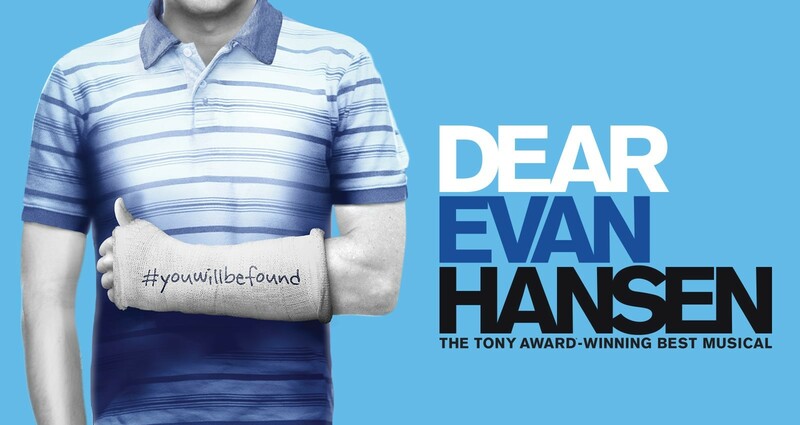 Both deeply personal and profoundly contemporary, Dear Evan Hansen is a new musical about life and the way we live it. Join Lakeshore Tours for Toronto's premiere of "Dear Evan Hansen" at the Royal Alexandra Theatre. Includes lunch at the Hot House Cafe before the show.